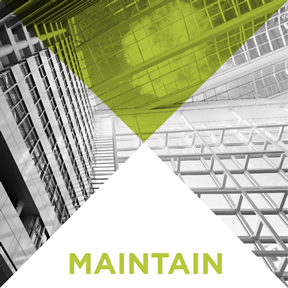 Our new AnalytiX platform provides a true 'Condition Based Maintentance' regime and delivers considerable energy savings without comprimising the level of BeMS support or occupancy comfort. ABEC is one of the UK's leading and fastest growing, independent building and energy management system specialists. We provide high calibre controls engineering, maintenance and energy management services. The ABEC Academy is a training scheme for graduates, electrically qualified engineers, diploma holders and school leavers. It aims to provide a solution to the sustainability of value engineering skills in the building controls sector. 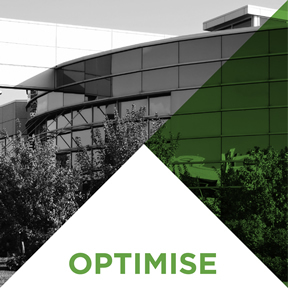 Reduce cost and carbon by optimising building and energy controls. Our phased approach enables the construction of service packages entirely tailored to your requirements and operational targets. The Projects Division of ABEC consistently delivers cost effective BMS, analytics and IoT solutions within programme and on budget. Our client focus, professionalism, experience and the use of latest technologies makes BEMS contracting simple and deliverable. 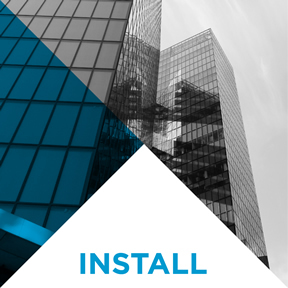 The Maintenance Division of ABEC provides flexible maintenance packages including more traditional BEMS & HVAC controls maintenance services as well as industry leading Smart Buildings and IoT solutions. A prompt and reliable reactive service with remote support provides year-round peace of mind. The Energy Division of ABEC provides consultation, management, technical support and engineering required to implement energy management and reduction solutions. As energy management specialists, we are able to assist in meeting new legislation, carbon care requirements and energy cost reduction.